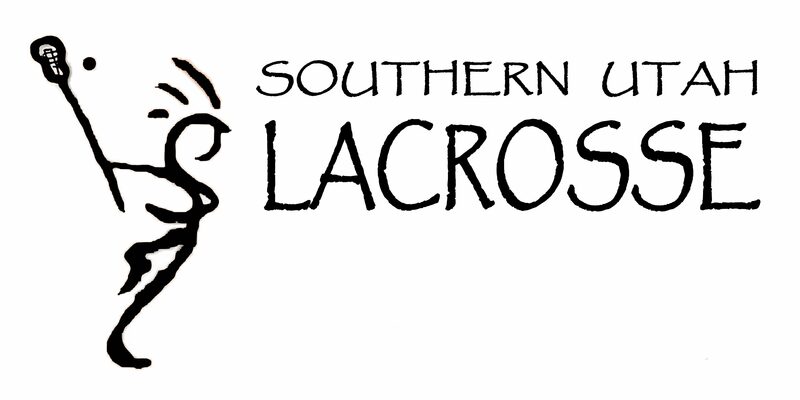 We are pleased to announce the 2nd season of our local lacrosse league. Lacrosse is a fast-paced sport and is growing at a fast pace right here in our backyards. SULAX focuses on building resources to provide the playing opportunities for all our youth (6yrs old – 18yrs old /boys and girls). This includes the seasoned athlete to the player picking up a lacrosse stick for the first time. Come out for this season and be a part of something exciting and meaningful. We encourage you as parents to support this league with areas that you see can be improved. Please contact any board member to share ways you are willing to volunteer your time to increase the quality of the league. The season is almost here, so lets get registered! More info on the season is coming. Don’t forget to come out to the LaxRox Tournament at Sullivan Park on February 22nd and 23rd. Purchase gear or swag and watch players from all over the state compete. This is a huge fundraiser for the SULAX league! February 18th – Registration is happening right now. If you have any difficulties, please reach out to a board member who can walk you through it. Below are the 4 steps to complete registration. Teams will be selected on March 18th . Parents and players will know their teams on March 19th. We look forward to seeing you and your athletes this season!